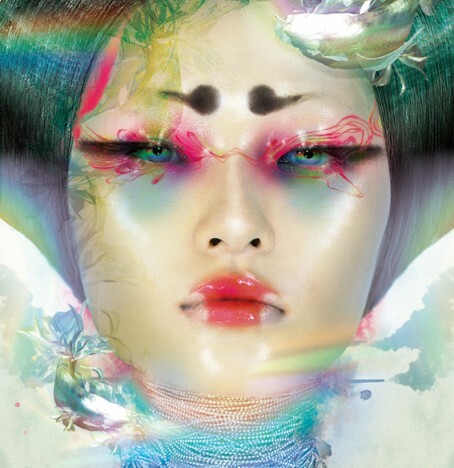 Super star of Chinese photography will make her first appearance in Japan at DIESEL ART GALLERY. CHENMAN is an exceptional photographer of new generation that many of celebrities such as Cindy Crawford, Faye Wong and Gong Li desired to be taken by her. Her debut in Japan is a must see. Soon after making a sensational debut in her early 20s and having rocked all over China with her unprecedented style, CHENMAN started her career in Paris and London, with her brilliant works striking everyone and also her presence as an artist. CHENMAN perpetually pursues her “excessively” perfect expressions created through her unique and strong eye for beauty. She breaks through the genre or photographs and present space-time to declare proudly the glamorous future of art. Supported by SunM Color Co.,Ltd. / ARTFREAK Co.,Ltd.